Hard Rock Treks & Expedition arranges domestic air tickets to the remote trekking destination and other major cities of Nepal. We are the domestic air ticket sales agent of different domestic airlines including Buddha Air, Royal Nepal Airlines, Gorkha Airlines, Yeti Airlines, Necon Air, Sita Air, Shangri-La Airlines, Cosmic Air, Skyline Airways, etc. Nepal’s trendiest airline operates with the most modern fleet – four Raytheon Beech 1900D 19-seater aircraft. Buddha Air stresses the safety factor, and though recently established in 1997, has quickly grown to be popular. Destinations served include Lukla, Jomsom, Pokhara, Biratnagar, Nepalganj, Bhairawa, and Bhadrapur. Nepal’s first private airline company was established in 1992 and operates with a fleet of three HS-748 Avro, one ATR-42-320, and a Cessna Caravan 208 for charter services. Necon Air operates flights to Pokhara, Bhadrapur, Biratnagar, Bhairawa, Janakpur, and Nepalganj, and is the only private airline to serve Patna and Varanasi in India. 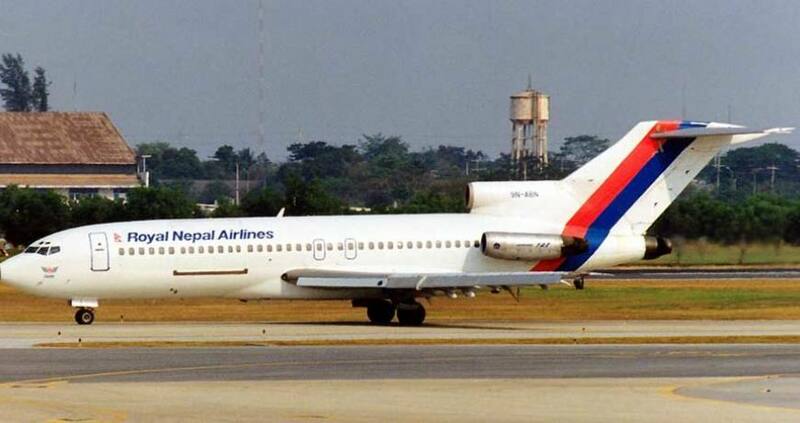 Nepal’s national flag carrier is yet to gain popularity despite having been established over three decades ago. The government-owned airline, however, has the most extensive network of domestic routes, serving virtually every remote district in the country. Royal Nepal operates its domestic network with a fleet of 19-seat Twin Otters and 44-seat Avro (HS-748) aircraft.